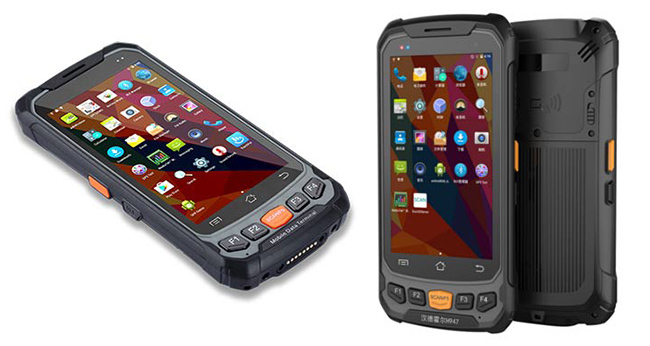 S6 PLUS serial products extend Rakinda product serials into Android OS 5.1.1 with 4G high speed network communication. 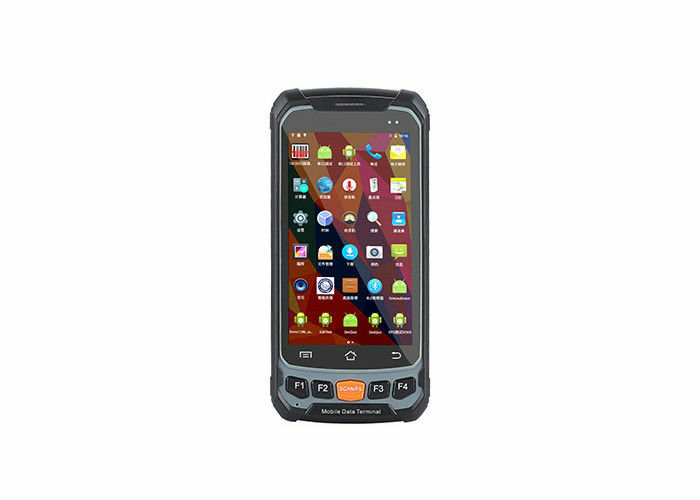 Inside the compact handheld device, sealing level of IP65 water/dust proof, 1.5m/4.5ft drop survival, ergonomic design, over-molding structure, quick- charging technology, and 4.7 inch tough Gorilla Glass 3 screen are all equipped to ensure performance. Latest 1.3GHz quad-core processor 2GB RAM/16GB ROM and up to 32GB expansion are all designed to boost up experience level. Symbologies PDF417, MicroPDF417, Composite, RSS, TLC-39, Datamatrix, QR code, Micro QR code, Aztec, MaxiCode, Postal Codes, US PostNet, US Planet, UK Postal, Australian Postal, Japan Postal, Dutch Postal. etc.